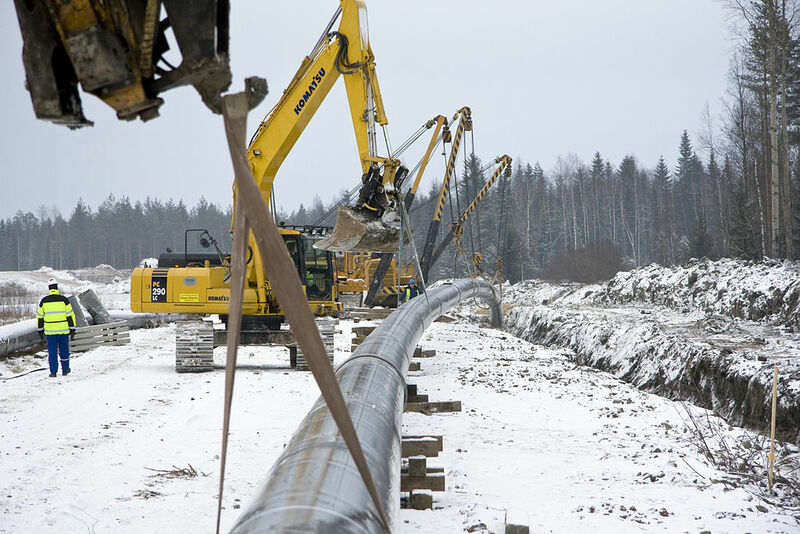 Spectra Energy and DTE Energy has launched an interstate pipeline project called NEXUS. This gas transmission pipeline is tailored to supplement the current supply of natural gas. The pipeline will stretch from the current receipt points in the eastern parts of Ohio to the southeastern parts of Michigan. To achieve this goal, the contractors will have to interconnect it with the existing pipeline grids such as the Texas Eastern system, the DTE gas system, and the Vector Pipeline System, and seek the services of professional land planning and development experts to make informed decisions when laying the pipes. The project is estimated to cost approximately $2 billion, and the construction works are scheduled to start in early 2017. The main objective of this project is to meet the current increase in demand in Ontario and the upper Midwest. Some of the entities that will benefit from this project are local gas distribution companies, industrial users, and power generators. In 2014, the pre-filing process for this project was started, and the relevant documents were submitted to the Federal Energy Regulatory Commission. Currently, the FERC is carrying out studies to determine the impact that this project will have on the environment. The municipal engineering team will also be involved in the evaluation to ensure that it does not hamper the functionalism of existing infrastructures. To enhance transparency and monitoring, four compressor stations and three regulation and metering stations will be installed in Ohio and Michigan. Other ancillary components such as mainline valves, launchers, and receivers will also be fitted along the pipeline. This construction project contract was awarded to Flour Corporation in February 2015 by both Spectra Energy and DTE Energy. The contractor will be responsible for all tasks that involve construction engineering and management such as designing and constructing the compressor stations. Indeed, the NEXUS pipeline project will increase the supply of quality and affordable natural gas in the United States and Canada.